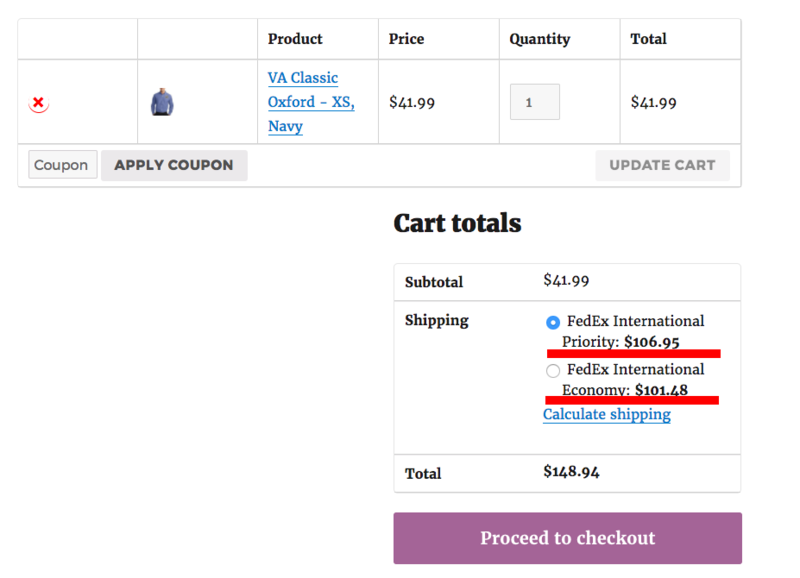 In this article, we will explain to you how to limit the shipping rate to the customer while using the WooCommerce FedEx Shipping Plugin with Print Label. Read below to know more. That is quite an interesting and practical case. The shop owner must be facing deep problems if the shipping is from, say, “United States” to “India” as shipping cost may reach over $100 dollars for heavy items. For him, to provide it free seems practically impossible. We at PluginHive came up with a simple solution (a code snippet) that allows the shop owner to limit the shipping fee to a constant value. Just add this code to Appearance –> Editor –> functions.php and the solution is guaranteed. 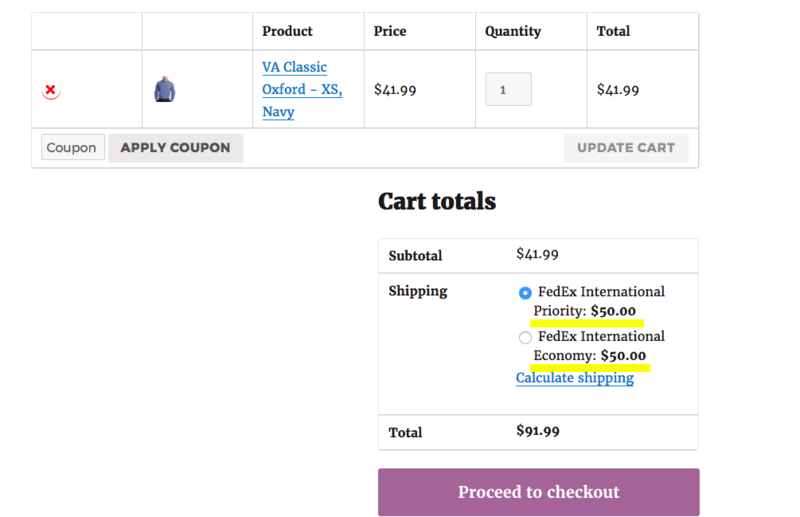 So for example, if the shipping cost returned by FedEx is $120, the customer at the cart page will be shown a charge of $50. The shop owner will bear the rest of the charge.